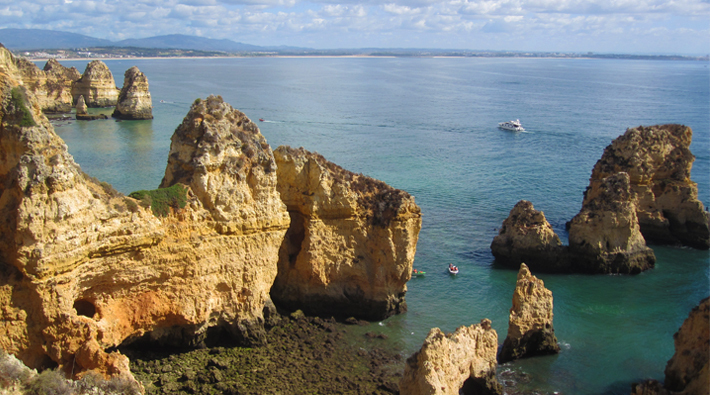 Portugal is a small but beautiful coastal country filled with historical sites and natural wonders. I spent two mid-September weeks there and visited several cities and islands. 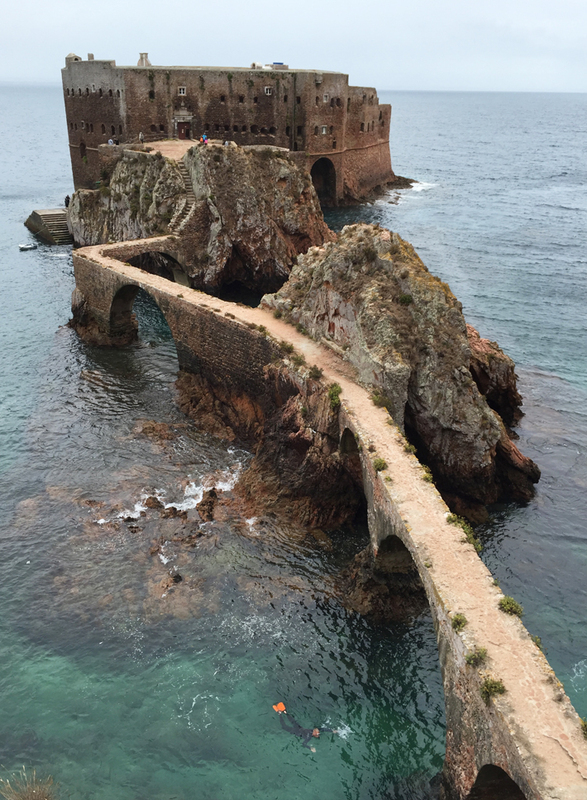 We started off in the capital, Lisbon, had a day trip to Sintra for medieval castles, had another a day trip to the Berlengas islands, hopped on a train to Porto, and then stopped by the southern Algarve region for Portugal’s best beaches before returning to homebase in Lisbon. 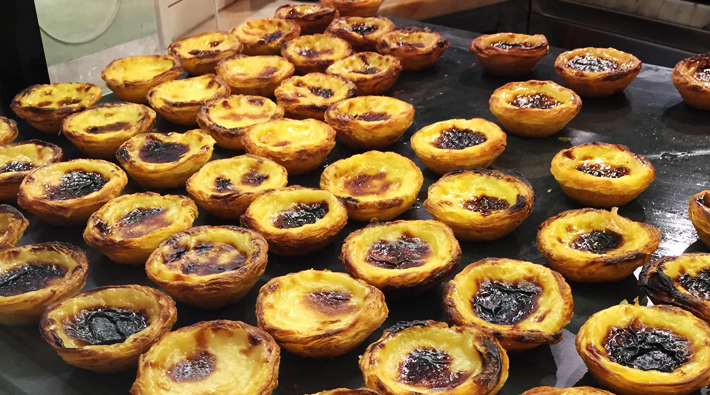 Important symbols of Portugal include the Rooster of Barcelos (Portuguese: Galo de Barcelos), egg tarts, sardines (fresh and canned), and cork. 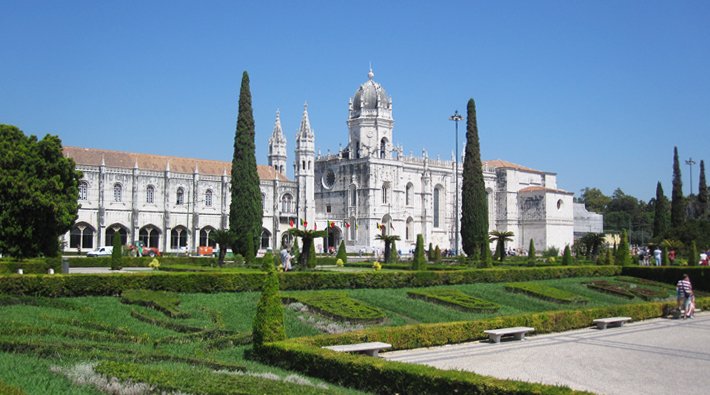 Portugal is the world’s largest producer of cork. 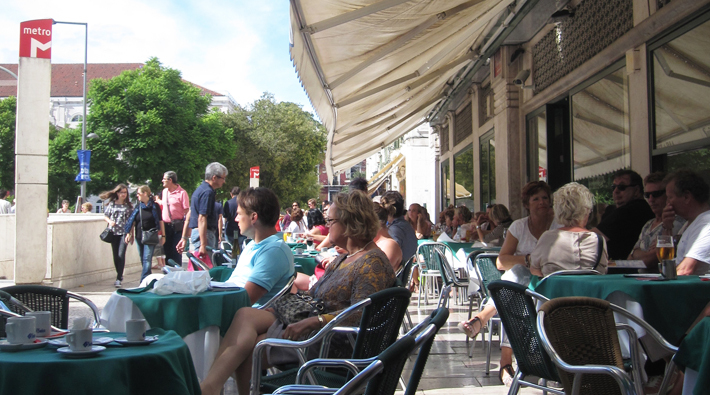 Lisbon is a nice city and I recommend staying near a metro stop. 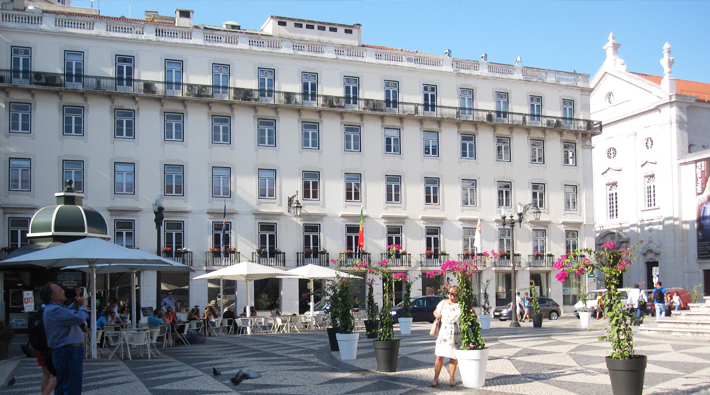 We stayed at three places in Lisbon. 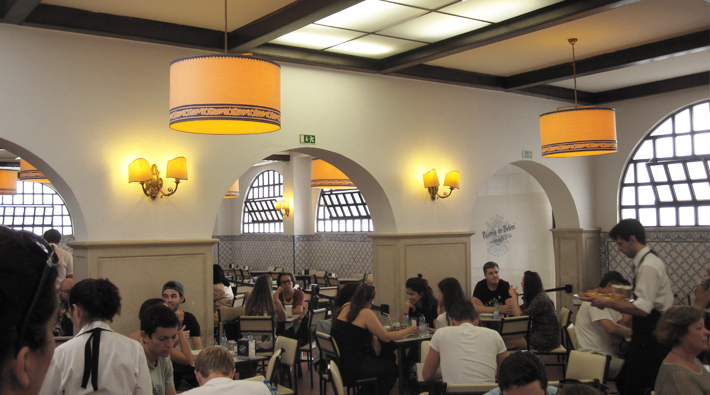 All three hotels were great and near metros but for those in their 20s, I recommend picking a place in the Barrio Alto/Chaido district where the restaurants and nightlife reign supreme. 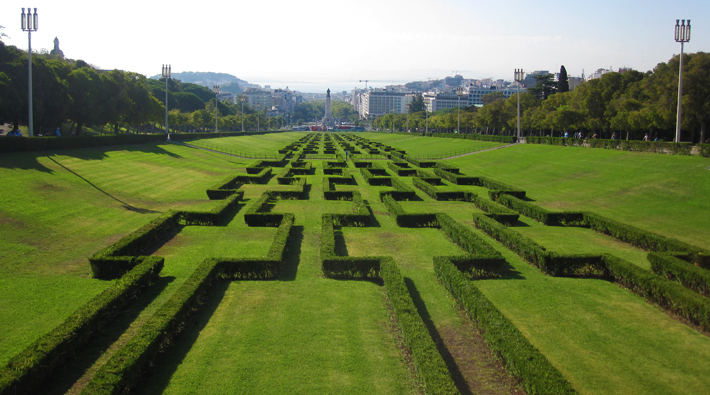 Eduardo VII Park (Portuguese: Parque Eduardo VII): A stunning and large public park in the center of the city. Free! Eduardo Park – very walkable. 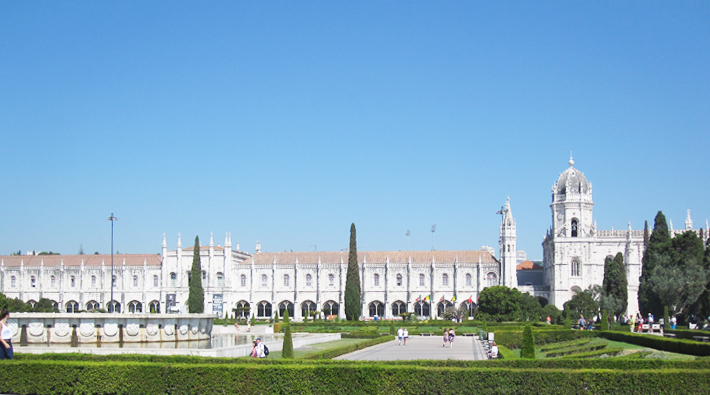 Jerónimos Monastery: Also known as Hieronymites Monastery, Mosteiro dos Jerónimos is an UNESCO World Heritage Site located near two other major Lisbon sites, Belém Tower and Monument to the Discoveries. Note that the monastery is closed on Mondays and has limited hours. 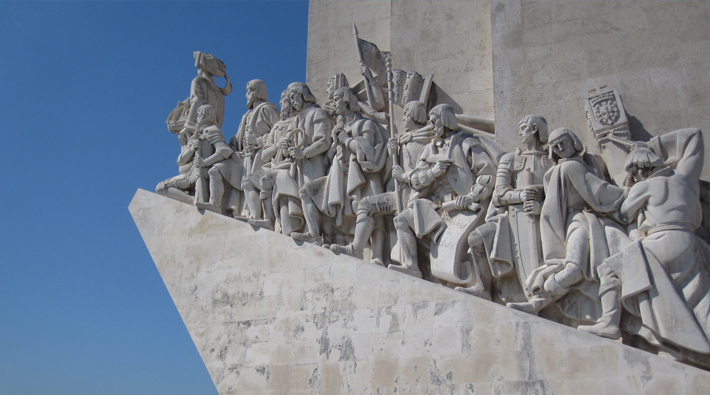 Monument to the Discoveries (Portuguese: Padrão dos Descobrimentos): Located on the Tagus river bank, the concrete structure was erected in 1960 to commemorate the death of Henry the Navigator. 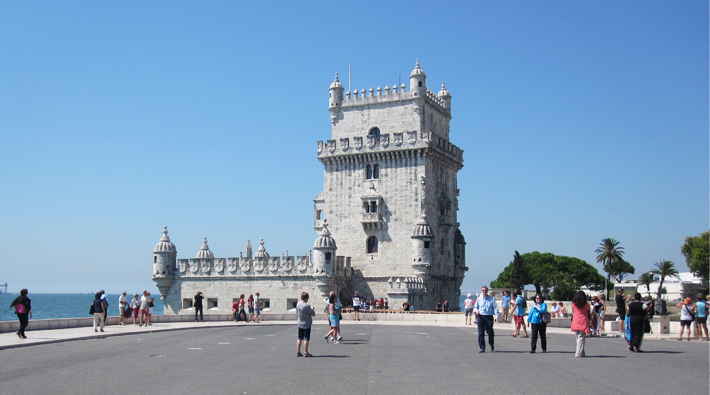 Belém Tower (Portuguese: Torre de Belém): Also known as the Tower of St. Vincent, this early 16th century tower built in Portuguese Manueline style is a UNESCO World Heritage Site and was commissioned by King John II. 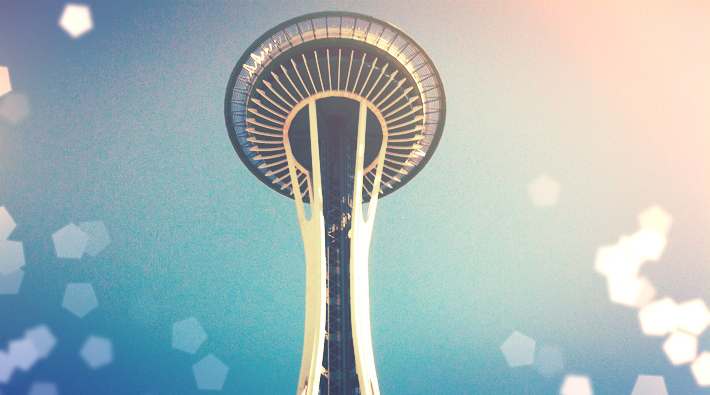 Make sure you check the hours so you can visit and climb the interior. 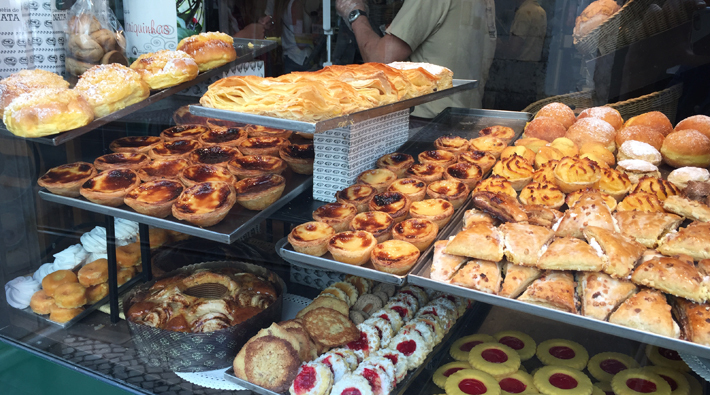 Pastéis de Belém: Famous for their pastel de nata (a Portuguese egg tart pastry), Pastéis de Belém is a delicious bakery you can’t and shouldn’t miss on your Portugal trip. 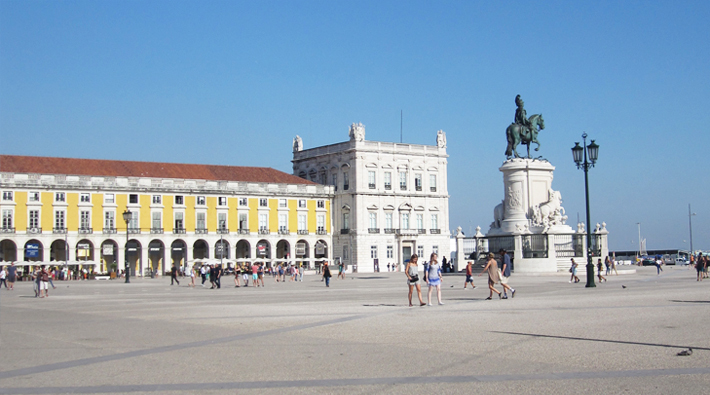 Praça do Comércio: The commerce square is next to the Tagus river and was the location of the Paços da Ribeira (Royal Ribeira Palace) until the massive 1755 Lisbon earthquake. 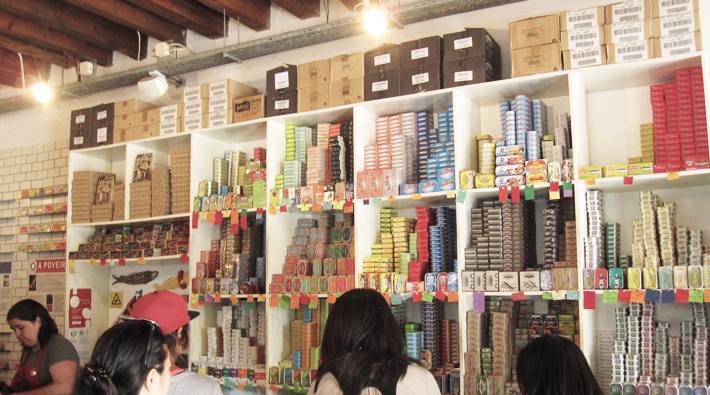 Post-earthquake, it was remodelled to be part of the Pombaline Downtown so it’s close to great modern-day shopping! Free and make a stop! 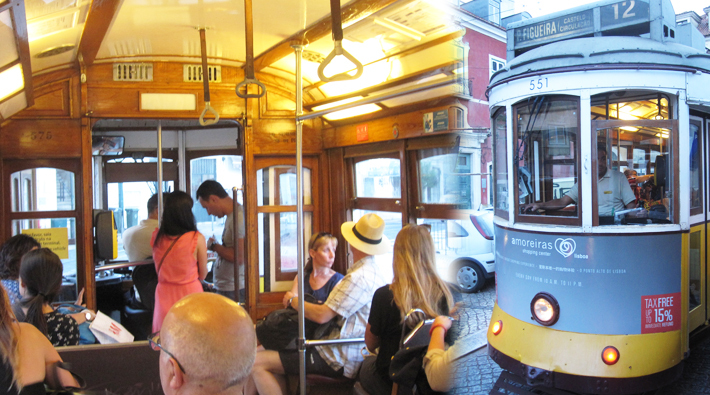 Tram 28: Lisbon has a lot of trams but the one that gives you the best views and feels of the city via up and down steep hills is Tram 28. 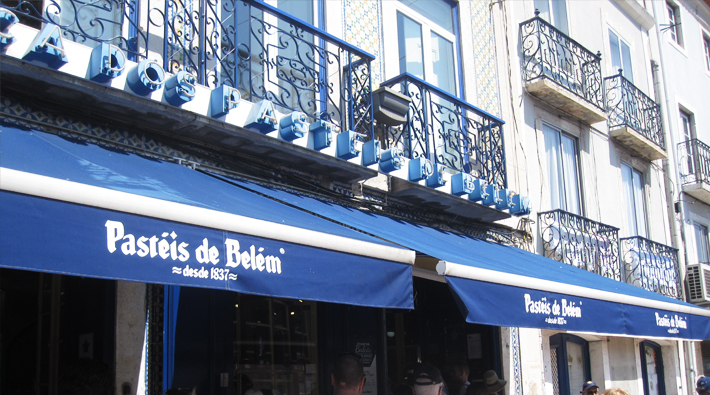 It passes through Lisbon districts Baixa, Graça, Alfama, and Estrela, is cheap, and runs day and night. It’s crowded and crazy packed with tourists and pickpockets. Do the early/late evening trip to avoid crowds but be wary at all times. 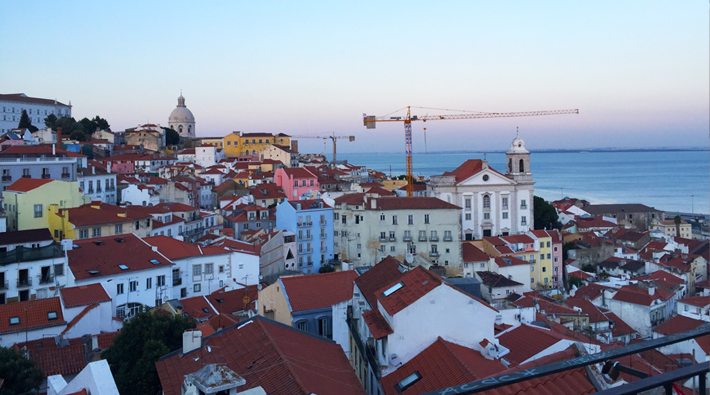 Santa Luzia viewpoint: Great spot to view the Portuguese tiles and the beautifully blue Tagus river. Free! 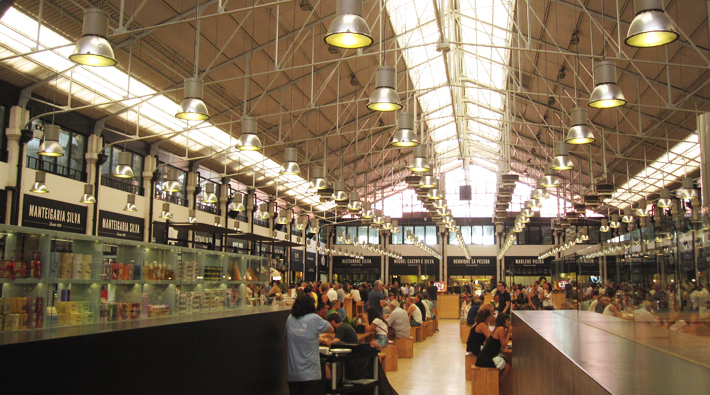 Mercado da Ribeira: A giant food hall! 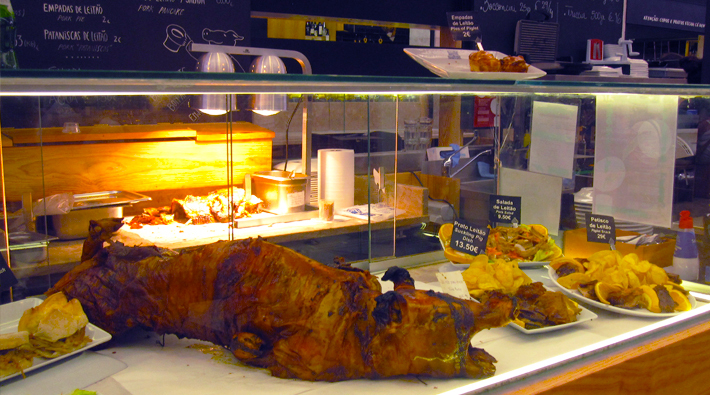 Delicious food everywhere of all types and kinds – seafood like sardines, meats like suckling pig, and Michelin stars of Portuguese flavors. 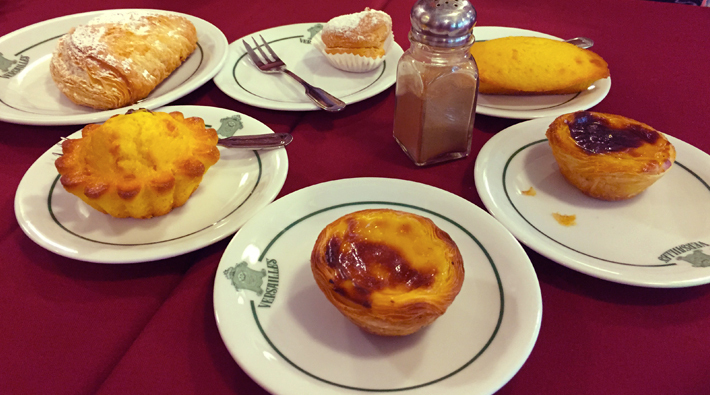 Cafe Versailles (Portuguese: Pastelaria Versailles): A beautiful spot for locals waiting to eat their afternoon pastries. 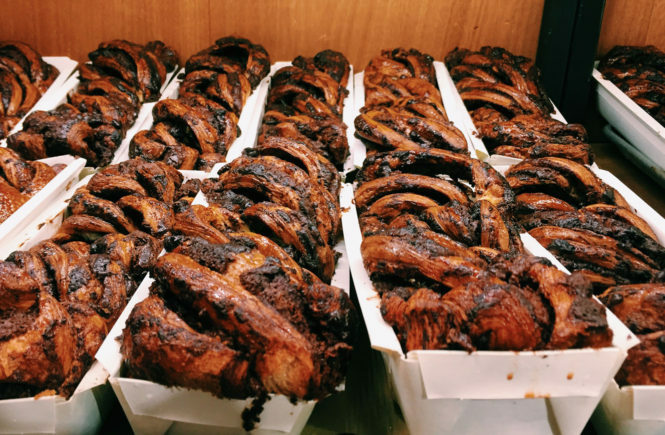 The traditional interior is antique, delicate, and just as tasteful as their delights. 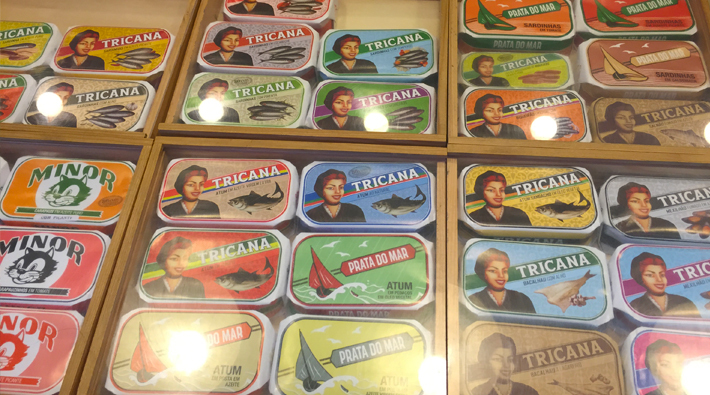 Conserveira de Lisboa: Covered in Portugal’s best canned seafood, this little shop is a glorious view of all the varying sardine can labels and a perfect place to buy tasty souvenirs from the Portuguese sea. 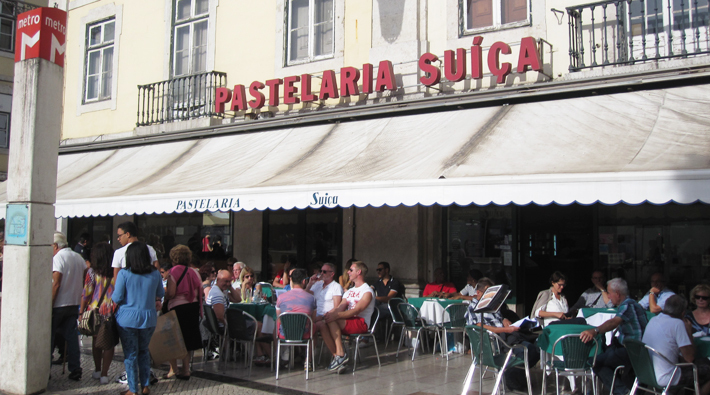 Pastelaria Suica: A famously old cafe with the most optimal view of tourists and locals walking around Praca Don Pedro IV. 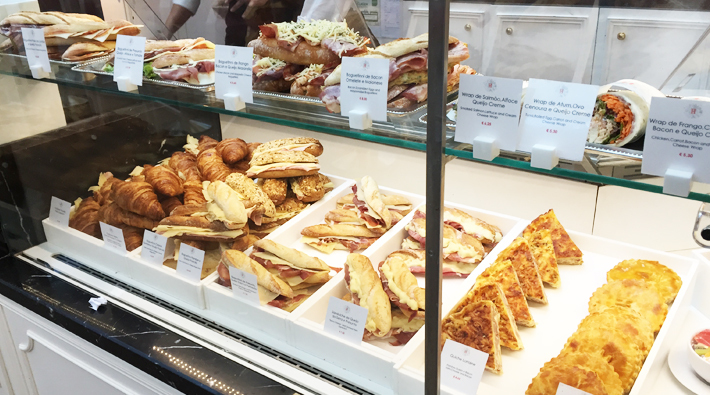 Grab a snack, sandwich, or egg tart and enjoy. 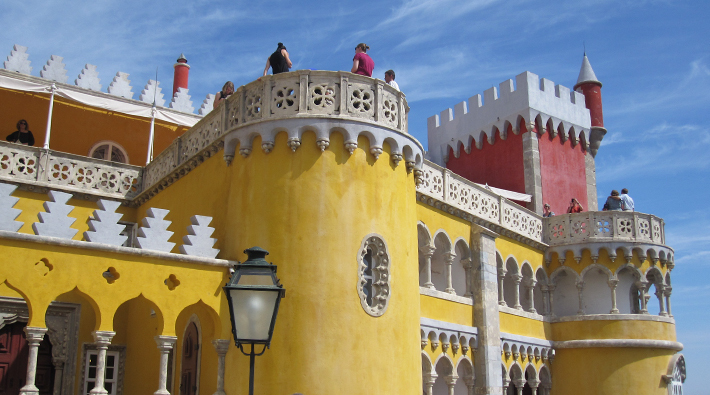 We took a day trip tour to Sintra to visit Sintra. 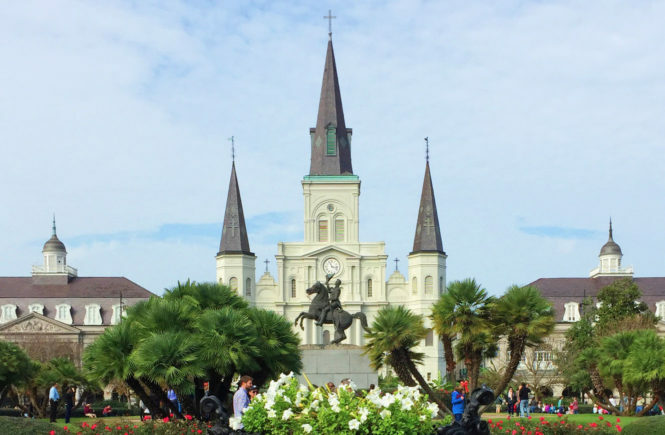 Using Viator, we booked an English-speaking small group tour and visited three royal palaces. 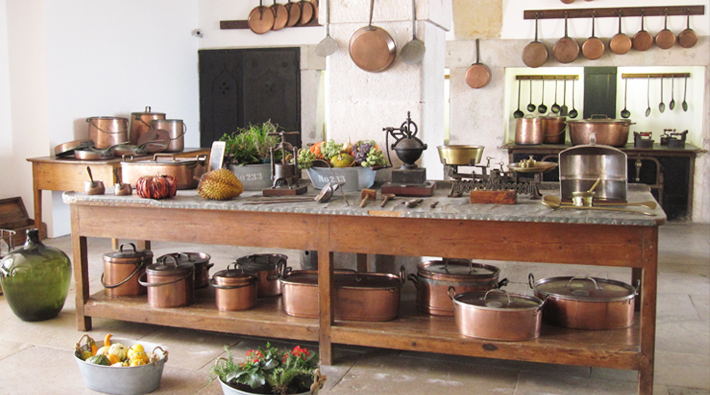 Pena Palace (Portuguese: Palacio Nacional da Pena): It is absolutely beautiful and so vibrant; its fine stone carvings are incredible and just look at this kitchen. 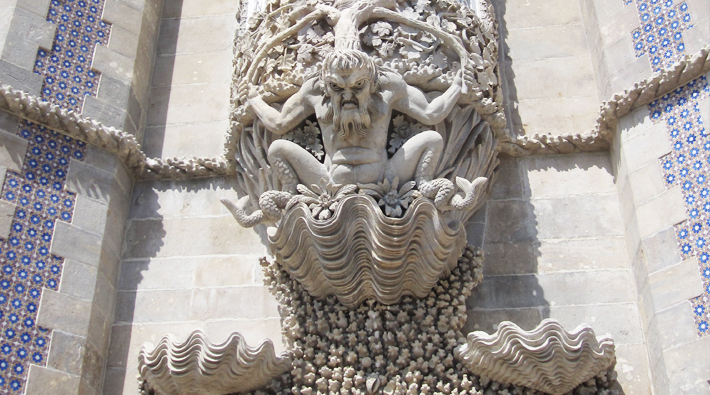 The exterior looks like Disneyland but it’s really the incredible original. 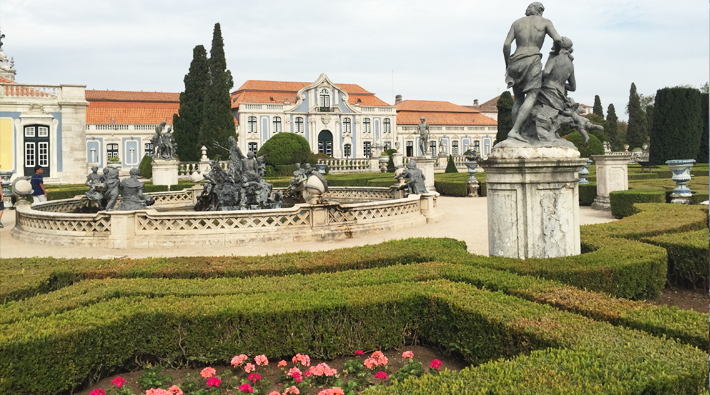 Queluz National Palace: 18th-century palace is a great Rococo building that was Dom Pedro of Braganza’s summer home. 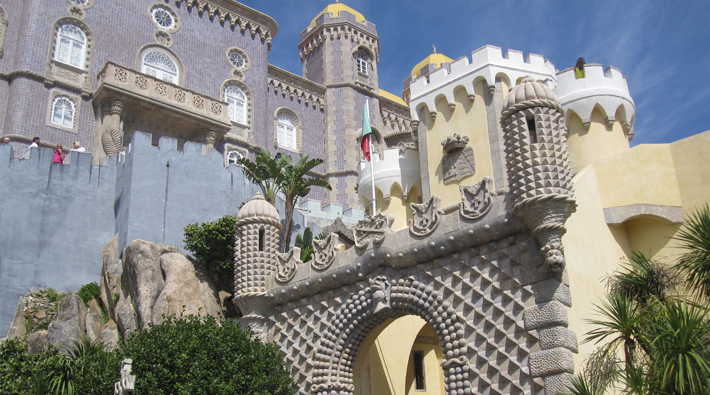 Though small, it is known as the Portuguese Versailles.